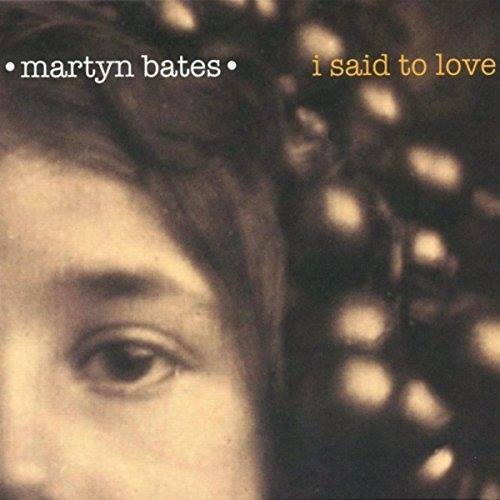 ‘I Said To Love’ brings classic Martyn into the limelight with glorious melodies, somewhat alien elements, and rich gorgeous folkish semi siren music, with long time mate and stunning lyricist (multi-instrumentalist and angelic vocalist) Elizabeth S. Alan Trench also contributes cymbals, string machine, and ghost feathers as well as co produces with Bates. All titles composed by Martyn. This equals the utopian ‘Red Rust September’ by Eyeless In Gaza (my all-time favorite EIG recording). 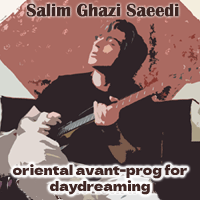 Simply stunning with strings backing Martyn’s jeweled and often melancholy voice. He sounds every bit as blissful as he always has. Songs include Martyn performing guitar and vocals on fifteen tracks of storybook, fields of pastel, and things dreams are made of. The first listen left me speechless. It took a second spin to begin this review. This one will stay on my recommendation list forever. All I can say to readers who have never heard either EIG or Martyn’s solos, you need this one. A grand place to start your collection. ‘I Said To Love’ gets a massive applause from this listener.